Turkey, lentils, tomato pomace, sunflower oil, natural flavor, dicalcium phosphate, salmon oil (source of DHA), salt, DL-methionine, choline chloride, taurine, dried Lactobacillus plantarum fermentation product, dried Bacillus subtilis fermentation product, dried Lactobacillus acidophilus fermentation product, dried Enterococcus faecium fermentation product, dried Bifidobacterium animalis fermentation product, vitamin E supplement, iron proteinate, zinc proteinate, copper proteinate, ferrous sulfate, zinc sulfate, copper sulfate, potassium iodide, thiamine mononitrate (vitamin B1), manganese proteinate, manganous oxide, ascorbic acid (vitamin C), vitamin A supplement, biotin (vitamin B7), niacin (vitamin B3), calcium pantothenate (vitamin B5), manganese sulfate, sodium selenite, pyridoxine hydrochloride (vitamin B6), vitamin B12 supplement, riboflavin (vitamin B2), vitamin D3 supplement, folic acid. 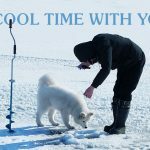 Some dogs may require more or less food than the guidelines depending on activity level and other factors. For pregnant or nursing adult dogs, we recommend free-choice feeding. Remember to keep fresh water available to your pet at all times. 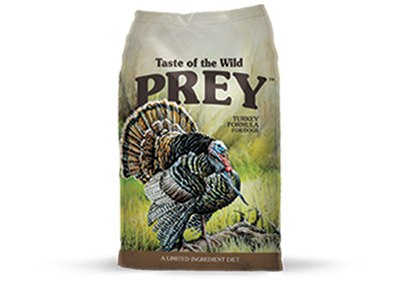 Taste of the Wild PREY Turkey Formula for Dogs is formulated to meet the nutritional levels established by the AAFCO Dog Food Nutrient Profiles for All Life Stages, including growth of large size dogs (70 lbs. or more as an adult). Turkey Formula for Dogs is rated 4.5 out of 5 by 175. Rated 4 out of 5 by sesmith1955 from My senior dog has allergy issues I recently started feeding TOTW Prey turkey to my senior dog with a chicken allergy. She recently suffered a bout of severe diarrhea (cause unknown) and had to be seen for treatment. I took that opportunity to discuss her diet with her vet and make a diet change. I learned that the 30% protein in TOTW Prey turkey formula is appropriate for my senior and that turkey is very digestible. I like the lentils for a binder rather than potatoes or sweet potatoes. My dog hasn't been getting this diet very long, but she seems to be tolerating it very well. I'm very hopeful that I can maintain her on it. Rated 5 out of 5 by amberdoyledaub from I must admit that when I found out that I was chosen to receive Taste of the Wild dog food for free in exchange for an honest review, I was pretty happy. This is the brand we buy anyway, but my dogs never tried this particular flavor. Zac, our lab, inhales his food, so it wasn't surprising that he wolfed this right down (and licked the bowl). Pansy, our little old lady, is usually a grazer, though, and she ate her whole serving right away! I definitely think we will be buying the Prey Turkey flavor in the future. The Taste of the Wild brand is a brand I trust. Rated 5 out of 5 by _brittgetsfit_ from I loved the packaging and marketing of Taste of The Wild pet food. My dog had the turkey formula and she loved it. I like the fact that it has limited ingredients and the size of the kibbles in it. My dog had no problems scarding it down quick! The first day her stool was a little runny but that it normal when you switch dog foods suddenly. After the second day her stool adjusted and she is fine. Sometimes she's picky with the dry food I give her and I can honestly say she loves it. I received this product complimentary in return for my honest review and it was great. I will definitely consider purchasing in the future. Rated 5 out of 5 by brittanyg0b42 from My picky chihuahua is a food SNOB, he barely eats any dry food and he surprisingly enough Inhaled this!! Can't wait to buy him a bigger bag! I've been using my free sample bag as treats too and they love it! I'm so happy we found a good quality dry food for him! He loves wet food the most but he is older and needs the dry food to help clean his little teeth since he doesn't like bones or any chew toys. So happy with Taste Of The Wild! Rated 5 out of 5 by eriv from My dog is a Shiba inu and she has a lot of allergies, and is also a picky eater! I introduced this very slowly to her just as a little treat and she seem to ask for more. I increased it into her food and she gobbled it right up! It seemed like it was good on her stomach and I’m definitely going to try it for her next bag of food! I like that it is protein-based and grain free. Rated 5 out of 5 by taylort7 from I gave this food to my bulldog to try on a day she was actually very sick and just got home from the vet. We used them more as a treat than a meal because she’s on a special diet. Even though she’s on this diet, I felt comfortable giving her this, because of the ingredients and all of the positive reviews. She got better within days, and all the while she still peeled up when she heard me rustle the bag open. I would recommend this brand to all pet owners! such a good, and wholesome company for great pet food! Rated 5 out of 5 by kerrybcbe0 from I get cautious about introducing new food to my dog. Not because of her stomach, but because of her make-up. What do I mean by that? She's a mastiff-pit bull mix, and she was diagnosed with arthritis at just the age of 4.5 years old. So we were told to make sure we got weight off of her and give her joint supplements. I noticed that giving her a grain-free diet really improved her mobility, so I'm pleased that this Wild Prey Turkey Formula for Dogs is indeed grain free! I gave her a few pieces to try last night as "treats" and she scarfed it right down. Based on her size, this bag won't go very far when mixing it in with her normal food, but I think it's another great alternative to try. Thanks, Influenster! Hello, Lindsey and thanks for reaching out! While we do not have any recipes specifically designed for weight loss, our lowest calorie/fat recipe from our PREY line is Trout Formula for Dogs, which contains 336kcal/cup and 15% fat as-fed. From our TOTW line, Pine Forest Canine is our lowest calorie recipe, containing 337kcal/cup. Please know, in order to lose weight, you will likely need to feed about 10-20% less than the amounts listed in the feeding guide for each recipe. We recommend consulting with your veterinarian to find the most appropriate diet based on your dogs&rsquo; needs. Hello and thanks for reaching out. We apologize for any inconvenience this may have caused. To find a list of retailers near you, please visit our website https://www.tasteofthewildpetfood.com/where-to-buy/?cs=ni. Additionally, prices for PREY will vary as retailers set their own pricing. However, like Taste of the Wild, we strive to make PREY an affordable option, as it is our goal to provide great nutrition at a fair price. Thank you for choosing TOTW PREY! Where is Prey made and are there any ingredients or vitamins made in China? Hi, Barb. Thank you for your interest in PREY! We have five manufacturing facilities, all located in the United States. While most of the ingredients in our formulas originate in the U.S., there are critical ingredients, however, that are not available domestically in an adequate supply or with as much quality as our international supply. These ingredients are critical to our formulations and can only be sourced out of China. We believe omitting these ingredients would not be in the best interests of your pet. Is this formula considered a &quot;complete and balanced&quot; diet? Hi, Laura. 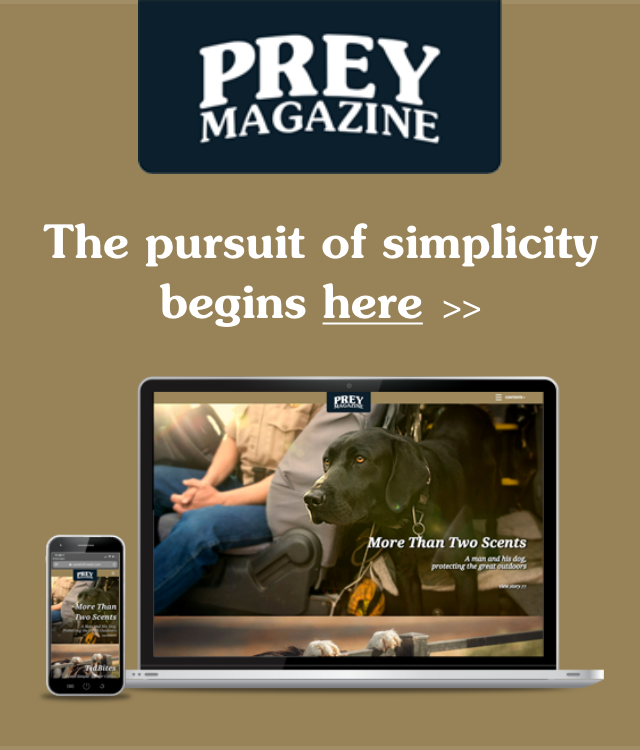 Yes, all of our Taste of the Wild PREY formulas are complete and balanced. Hello, Jenn! Our Turkey Formula for Dogs contains 0.39% sodium on an as-fed basis. If your dog requires a restricted sodium food, we recommend working with your veterinarian to determine a diet based on his/her needs. Hi, Janet. Natural flavoring is an ingredient added for enhanced palatability and an extra-tasty meaty flavor in your pet&rsquo;s food. 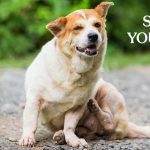 It&rsquo;s made from hydrolyzed chicken, which means that the protein is broken down into small particles that are not recognized by the immune system in a pet with food allergies. It does not contain MSG. I really want to try Prey for my dogs but can't find it anywhere online or in-store. Why? Can I get some directly through you? Hi, Jean. We&rsquo;re excited to hear you&rsquo;re interested in Taste of the Wild PREY! Based on the location you provided in your submission, we have found three retailers within 20 miles. To locate a retailer near you, please visit our where to buy page at https://www.tasteofthewildpetfood.com/where-to-buy/?cs=ml. PREY is not currently sold online. If you have any additional questions about PREY or retailer locations/supply, please don&rsquo;t hesitate to give us a call at 1-800-342-4808. We can&rsquo;t wait to hear how your furry friend likes PREY! I just received allergy results for my dog and one of his allergies is soy. I just switched my dog to the Turkey Prey shortly before his test and would like to keep him on it. Does the Turkey Prey contain any hidden soy? Hello, Gary! Thanks for reaching out. Soy is not an ingredient in this recipe.